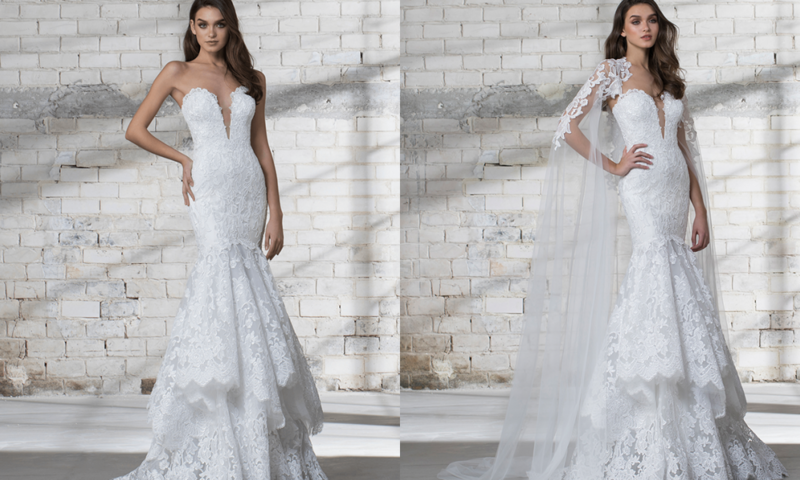 Designer Bridal Room is honoured to be able to host another bridal trunk show by Love by Pnina Tornai. 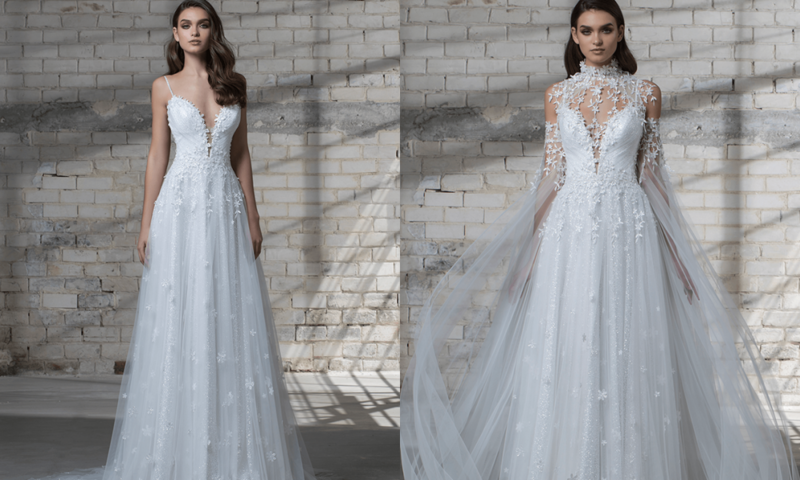 We will be showcasing Love by Pnina Tornai's 2019 bridal collection and through this exciting event, enjoy 20% off when you purchase from the collection! 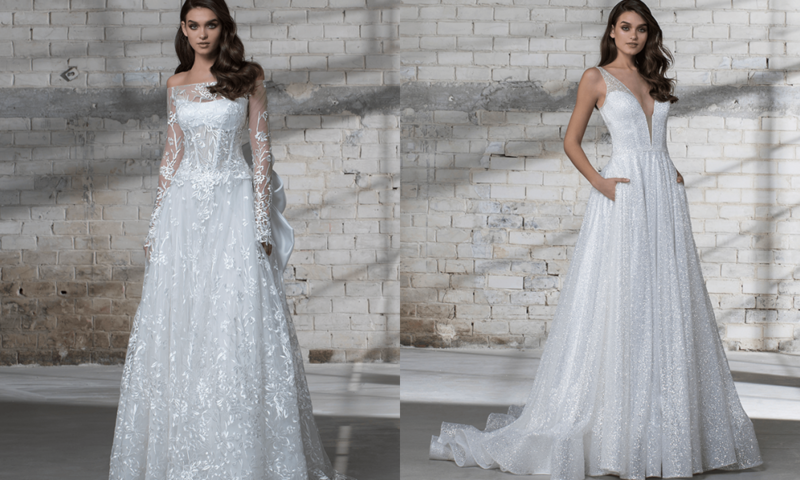 Being one of the most in-demand bridal label on hit TV show "Say Yes to the Dress", Pnina Tornai is often praised for her immaculate design and styles. Her clientele includes daring brides who love extravagant styles. 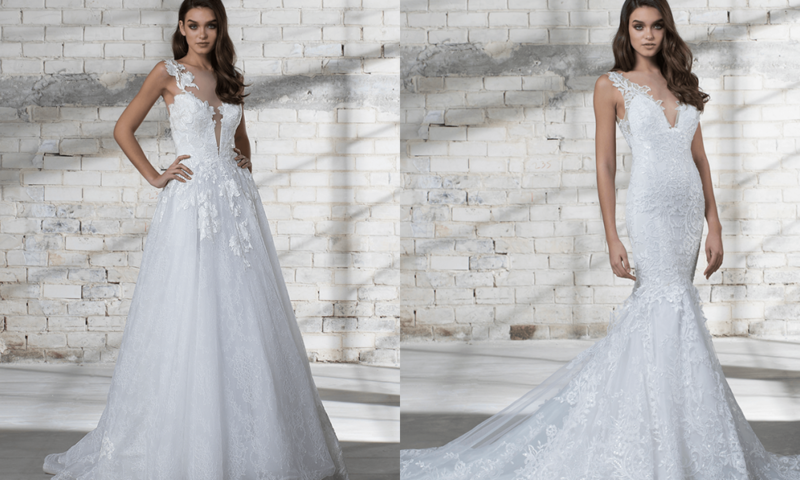 This diffusion line is Pnina's way of sharing love as the collection does not shy from quality and her style yet still affordable. 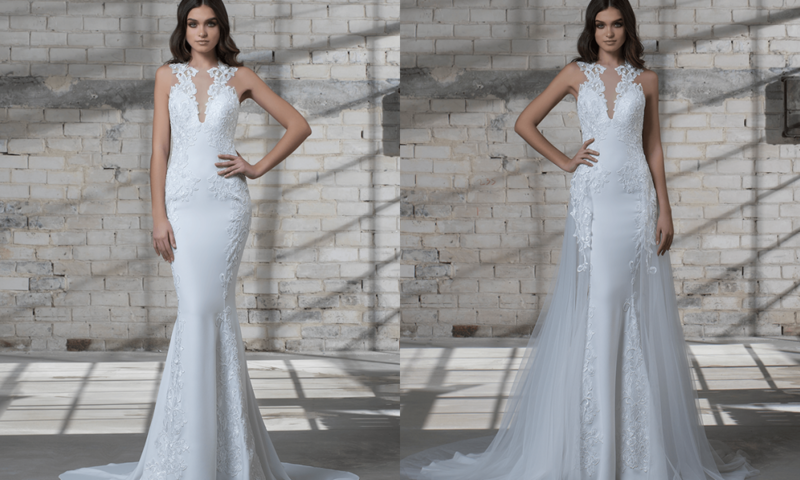 Discover a line of show-stopping styles with elaborate detailing during this trunk show! Request for an appointment here today.